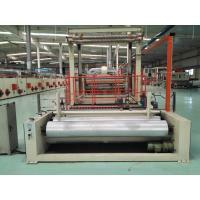 The machine is intended for woven and tufted carpet backing and combined drying/stentering operation. 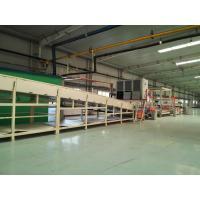 2) Applicable woven and tufted carpet backing and combined drying/stentering operation. 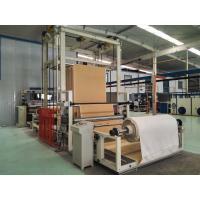 3) This machine can reduce your costs and improve production efficiency. 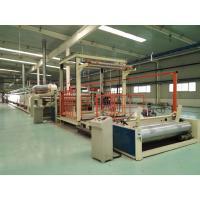 processing units, covering 20 kinds such as coating, TPU compound coating, drying, plied carpet processing machines and calendering leather foaming furnaces, PU dry/wet production lines, electrostatic flocking machines, rinsers, glued fur thermal setters and plying machines and more. 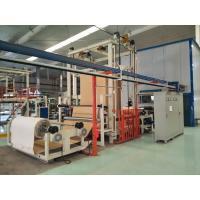 Today, WQXMCL has gained wide acceptance in the field of spinning and dyeing machinery. 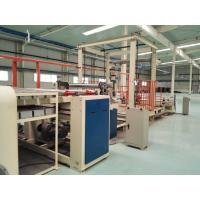 lts products sells best in some countries and regions such as Spain, ltaly, Iran, Indonesia, lndia, Bangladesh and Korea,etc. This company covers an area of 235,000 sq.m. 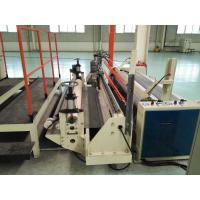 with 18,000 sq.m. 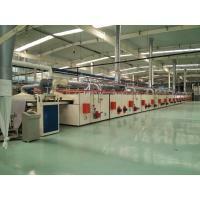 of plant manufacturing in it. With a total of RMB 10 kmillion in fixed assets, it is staffed wth over 100 employees. Better still, strong technological backup has made it possible for WQXMCL to work on the research and development of new products. 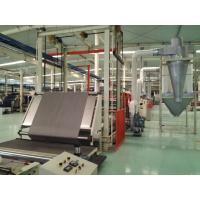 With the help of state-of-the-art process knowhow, its products perform well to customers' satisfaction. ln particular, multifunction electrostatic flocking machine Model JDR-10 awarded the Prize of High-tech Acquisition at the Jiangsu provincial level.Also, this company was ranked among Wuxi's hightech start-ups in 2002 and among Wuxi's high-tech start-ups in 2009. Most importantly, it was certified to lS〇9001 with Grade AAA credit rating. Encouraged by our corporate marketing concept of " Distinguish itself as an Industry Leader by Adapting to Market Needs. 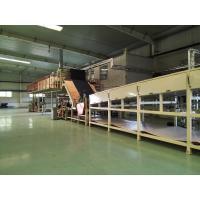 ", focused on commitment to goodwill development and top quality construction, this company is most glad to expeot new and regular customers' arrival for advice.